Lethbridge—Fort Whoop-Up had a great 2018 season with a 19% increase in visitors compared to the previous year. Food and ice cream sales at the Fort both increased by about 180% in 2018. “We are grateful to the community for their support during the 2018 season and encourage them to bring their visiting friends and family to the Fort for fun, history and ice cream,” said Burrows-Johnson. The Galt has operated Fort Whoop-Up since June 2016. The Galt immediately began creating a superb visitor experience that has grown every year since. 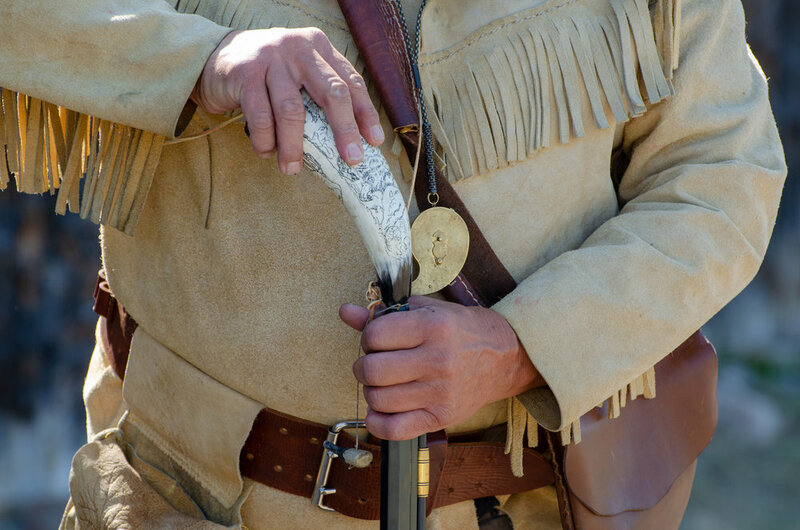 In the lead up to the 2017 season, the Fort’s visitor experience was enhanced by adding curatorial video and audio throughout the Fort, creating additional interpretive panels, and adding authentic Blackfoot clothing and replica artifacts to the displays at the Fort. Partnerships with community organizations were essential to improving the visitor experience. The production and installation of video and audio interpretation throughout the Fort and the replacement of the previous yellow rope fencing with permanent wood fencing and gates were facilitated by staff on loan from the Yates Theatre while their building was being renovated. 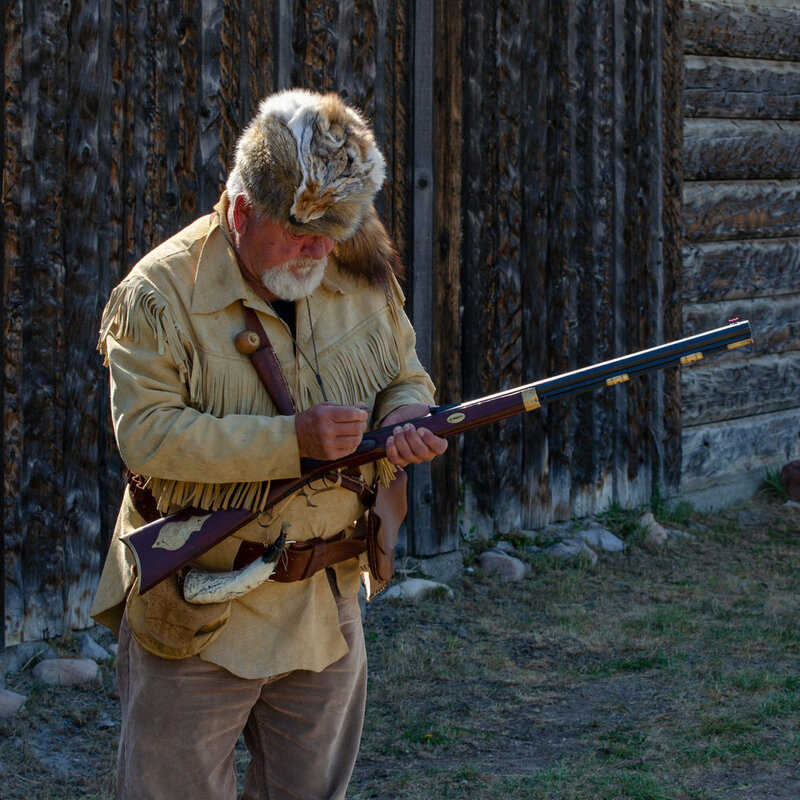 The New West Theatre, the South Alberta Horse Artillery, the Chinook Woodturning Guild and the Fort Whoop-Up Black Powder Club all participated in creating special events and authentic experiences for visitors during the season. Visitors were very happy with the experiences offered at the Fort, with positive feedback and reviews being given. Google reviewer Stephanie Martin said, “It was a step back in time and a look into the rich history of Southern Alberta. Educational and interactive”. In a challenging provincial environment for museum and cultural locations, the Fort’s growth in visitation is noteworthy and exciting. The Fort will host a Winter Open House for all ages on Friday, December 21 from 1 to 4 pm.